Los Angeles police paid a visit to Chris Brown‘s home Friday (Feb. 8), following the R&B singer posting his address to social media. LAPD reportedly received a tip from a concerned citizen of Brown’s safety. Once police arrived around 10:30 PM, they spoke with Brown’s security, who assured Brown was safe and unharmed. Authorities also suggested Brown delete the post with his address on it. 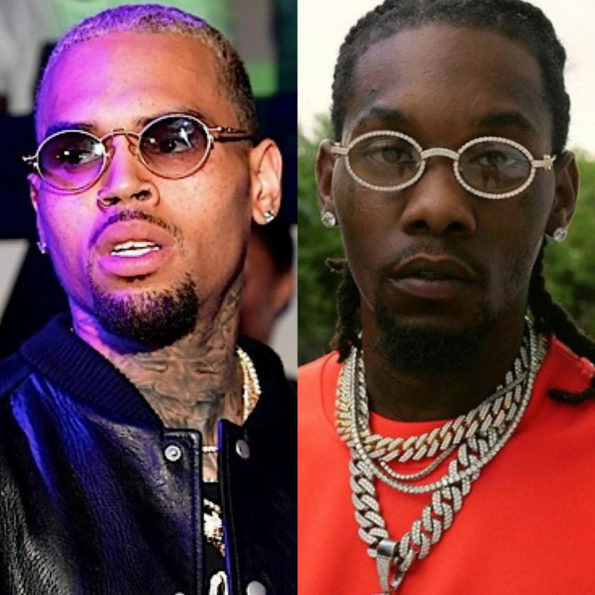 While in a heated social media exchange between Brown and Migos rapper Offset, the singer shared his home address to more than 50 million followers on Instagram. He requested Offset come to his home so they could settle their differences. It’s safe to say, Offset never showed up. 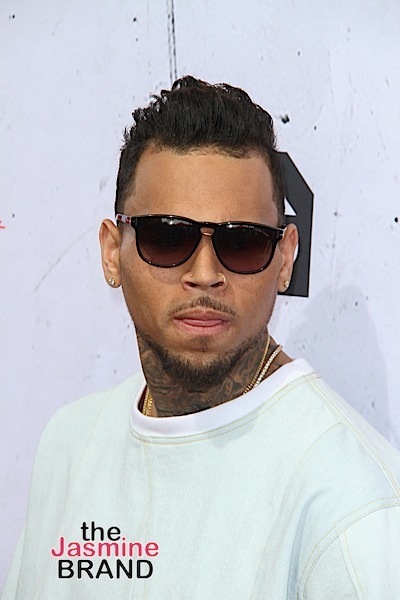 The post Chris Brown – Police Show Up To Singer’s Home appeared first on theJasmineBRAND. ← Gold Digger? Did Kanye’s ‘Friend’ Turn a Fashion Week Booking Into a 6-Figure Fraud?